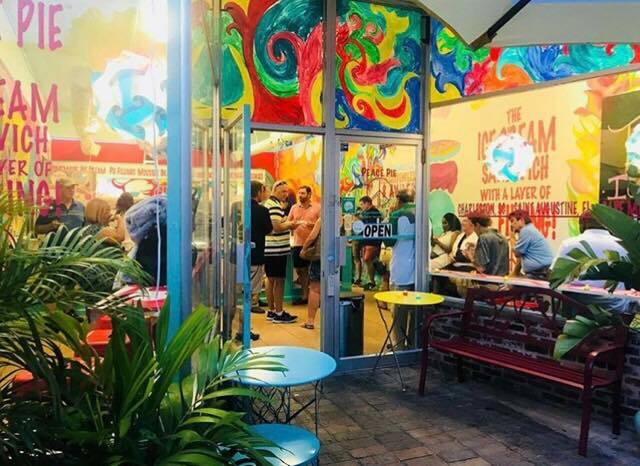 Looking for a NEW idea for your team outing? 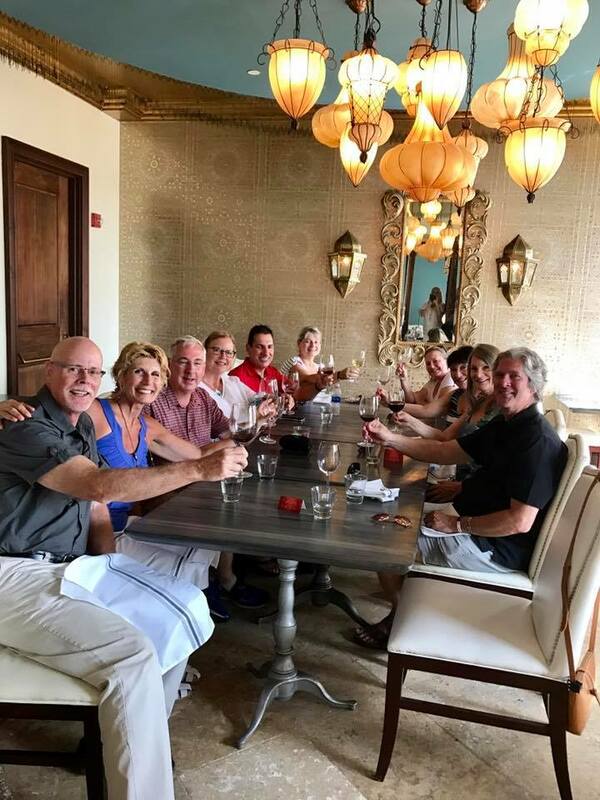 Let The Tasting Tours provide you with a culinary-based, 3 hour private event! 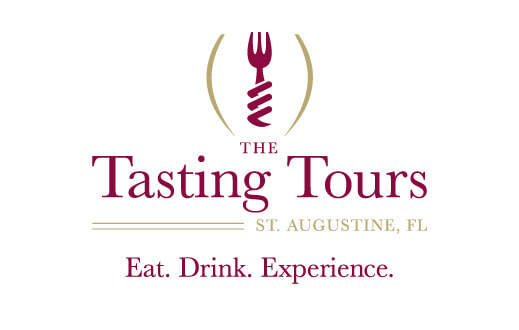 The Tasting Tours specializes in unique and interactive dining experiences for team-building, networking, meetings, client appreciation and holiday parties. TTT creates culinary events, designed specifically for corporate groups in search of a fun, social outings. 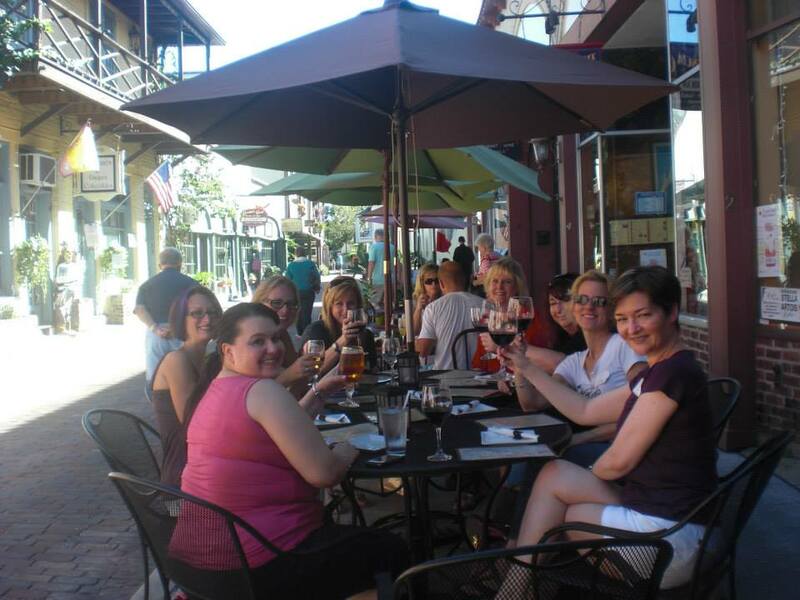 TASTE the difference as you TOUR St Augustine! 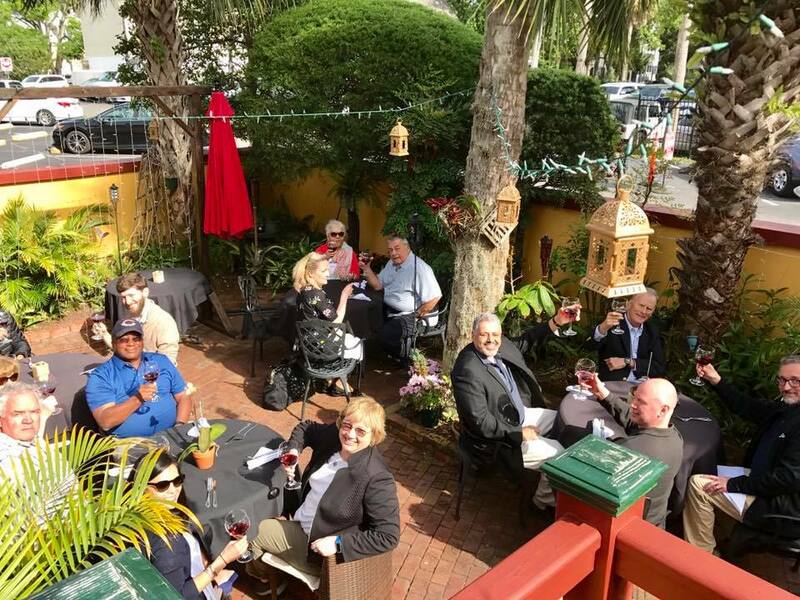 ​Let your guests eat, drink and TASTE their way through St. Augustine! Maximum: 22 guests (with two carriages utilized). Wine/Beer pub crawl at 4 delicious venues. Can also be offered as a Haunted Pub Crawl. 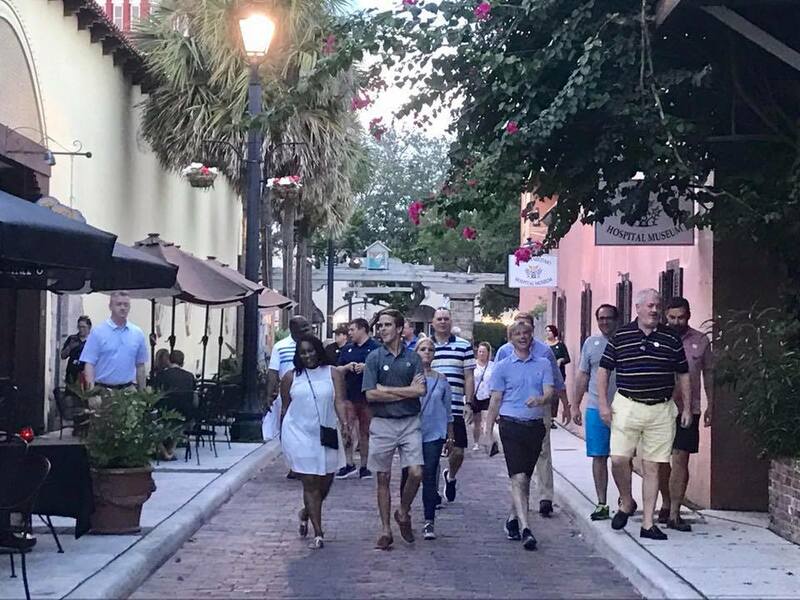 A tour guide gratuity fee of approximately 15-20% will be included in your total cost and provided directly to your tour guide(s). Once purchased, all payments are non-refundable and cannot be rescheduled. ﻿No group discounts are available for private groups or corporate tour﻿﻿s﻿. 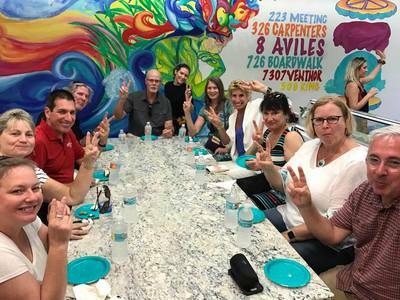 ​Private group and corporate tours are held rain or shine.